Every car enthusiast can vouch for a fact  the more power a car makes, the more interesting it gets. The Chevrolet Camaro is one of the popular names in the muscle car list. 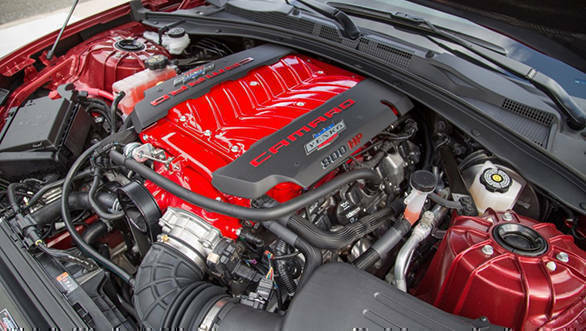 In its stock form, the Camaro puts out 455PS of power from the 6.2L V8, that's the largest and the most powerful in the portfolio. However, for Specialty Vehicle Engineering (SVE), those numbers didn't appear much impressive. 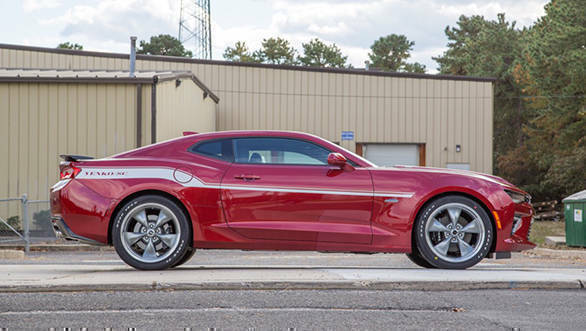 The USA based performance tuning shop has revealed a supercharged version of the muscle car, called the Yenko Camaro. 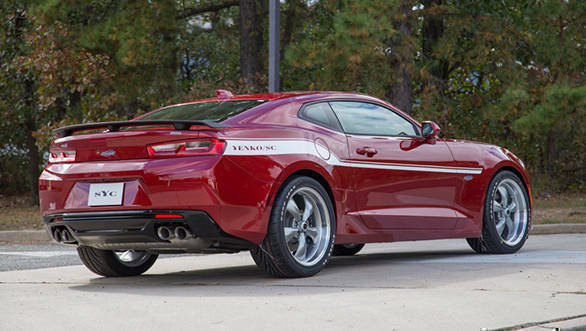 It gets the Yenko name as SVE is paying a tribute to the Yenko models of the Camaro sold in the 1960-70. For starters, the souped up car uses a custom forged aluminium engine block along with a forged aluminum piston. This has made the motor lighter than the stock form states the tuning brand. 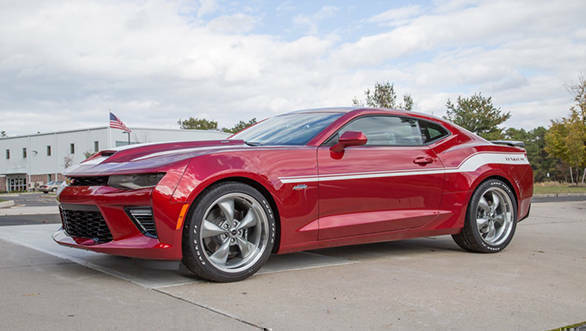 SVE claims that the Yenko Camaro puts out 800PS and 1017Nm, and while doing that it emits a distinctive exhaust note, states the company. The engine can be availed with either manual or automatic transmission. SVE will offer Launch Control as a standard feature. When your car makes 800PS, it also has to look its part. This limited edition Camaro gets Yenko badged brake calipers, stripes on the hood as well as vinyls on the side. There are a host of other go-fast aesthetic additions on the exterior and interior as well. In addition, SVE is also offering a the year/36,000 mile (60,000 kilometer) on the engine, supercharger assembly as well select powertrain components.